We are so lucky to have these native orchids growing in our woods! They are the most mysterious plants! 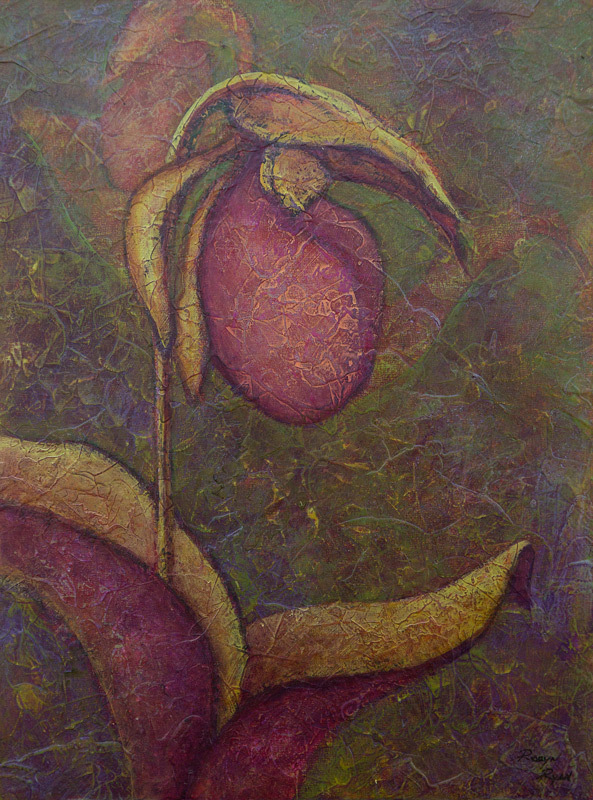 This painting was awarded an Honorable Mention at the Fredericksburg Center for the Creative Arts April 2013 Regional Juried Exhibition by Juror Trudy C. Van Dyke.